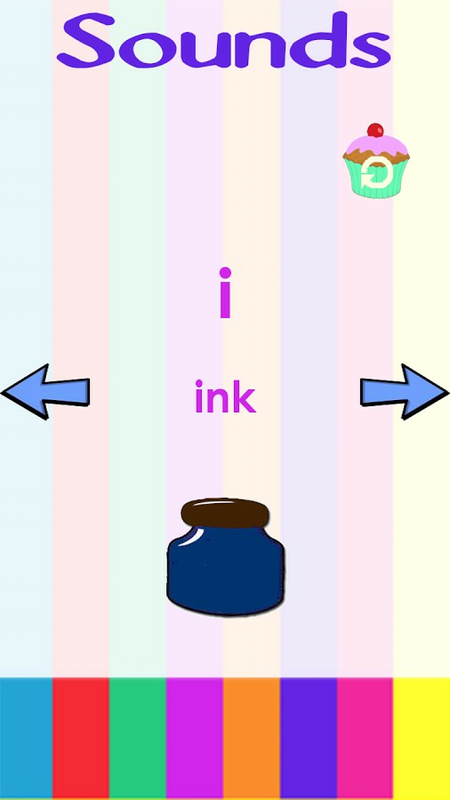 Your one stop, colorful solution for all things phonics. Your little ones will have a wonderful time learning all the phonic sounds and linking them to pictures. Mastering the sounds is just the first step. 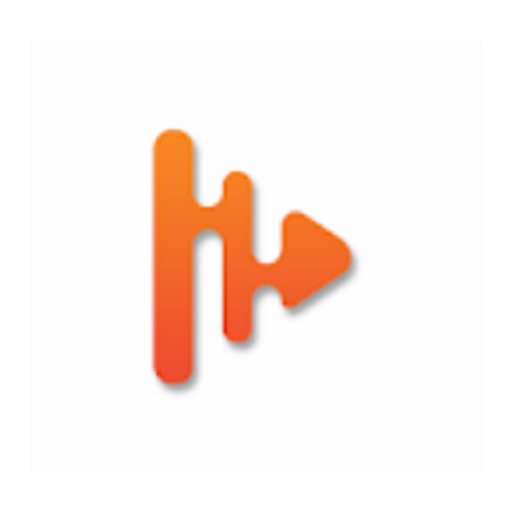 This app offers much, much more and in a fun way. 200 bright, vibrant and free pictures await your children! 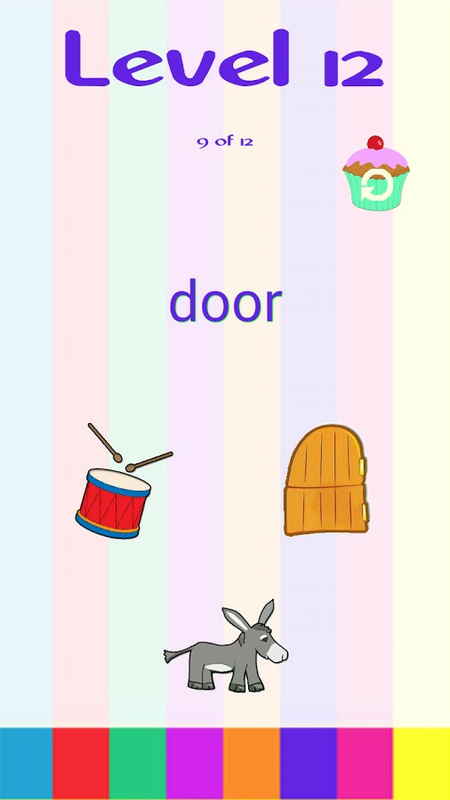 The app will progressively take the children beyond phonic sounds to three lettered and even longer words. So, they will be merging and blending phonics and reading in no time at all while enjoying themselves to the fullest. 1. 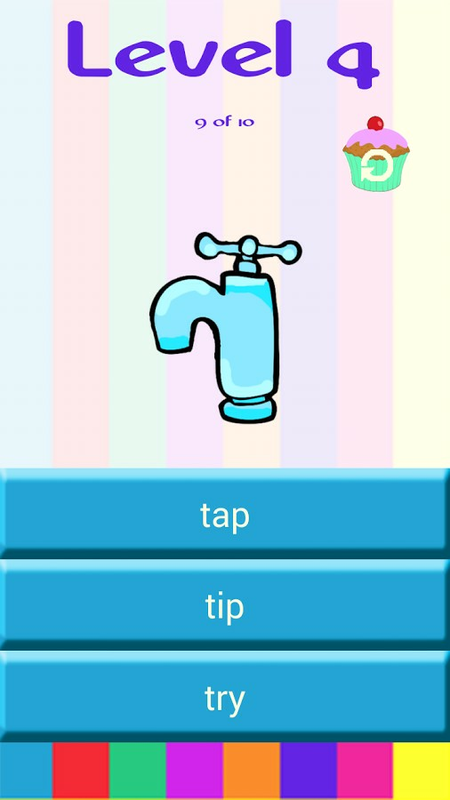 Learn the phonic sounds by clicking on the Phonics balloon. 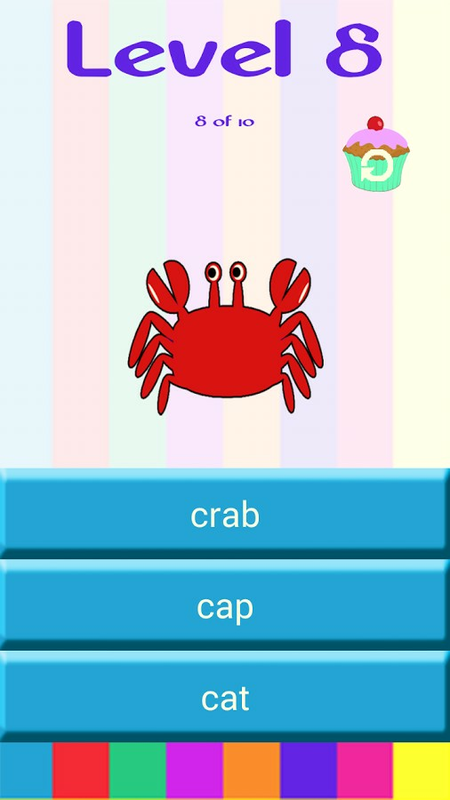 The app helps the children learn the easy alphabet sounds first such as a, s, i, t, p and so on. 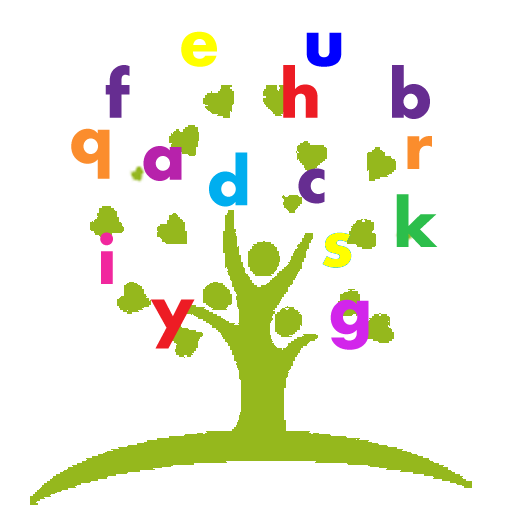 Colorful pictures along with each English alphabet letter or phonics rule will keep the children involved. 2. Once the children have mastered some or all of the alphabet sounds (phonics), they can try playing games and having fun by clicking on the Play balloon. 3. Level 1 to Level 3 tests the children on their recognition of the alphabets and their sounds by showing a colorful picture and giving letter choices. 4. Level 4-8 tests the children on how well they blend the sounds to make words. The three word choices for the picture start with the same letter to avoid guess work. Hence, you can be absolutely sure that when your child chooses "cat" over "cut" and "cot", he/she actually read the word :). 5. The children can continue learning advanced phonic sounds by clicking on the Phonics balloon. Progress is saved everywhere, so that they can start from where they left off. 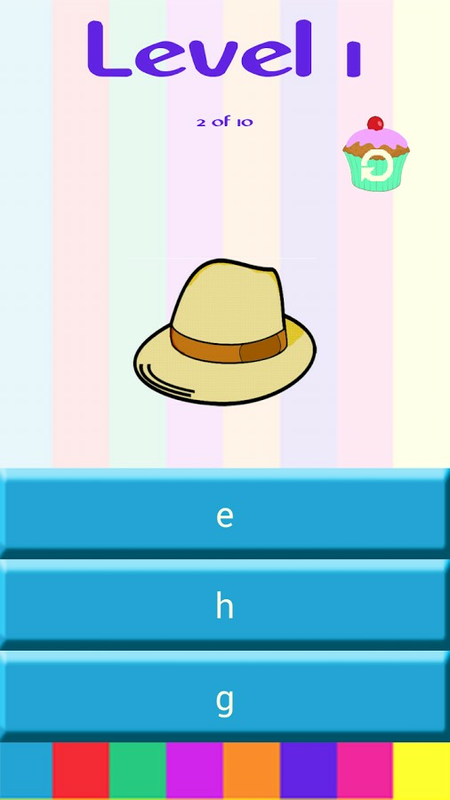 The game will also progress at the same pace as the sounds and in advanced levels, the advanced phonics rules will also be tested. By level 16, your children will be reading long words like "mountain","eraser", "underline", etc. 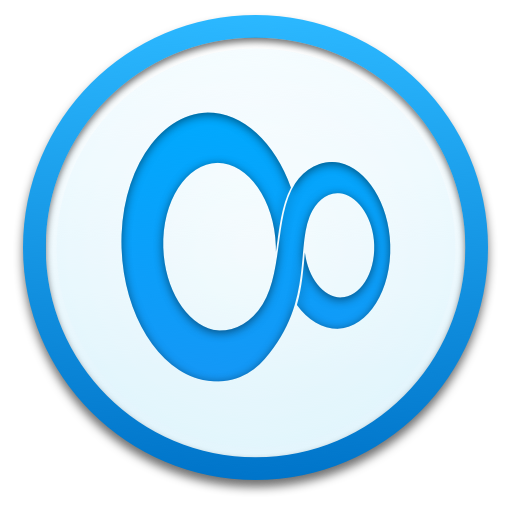 This app is perfect for preparing your children for kindergarten or preschool. 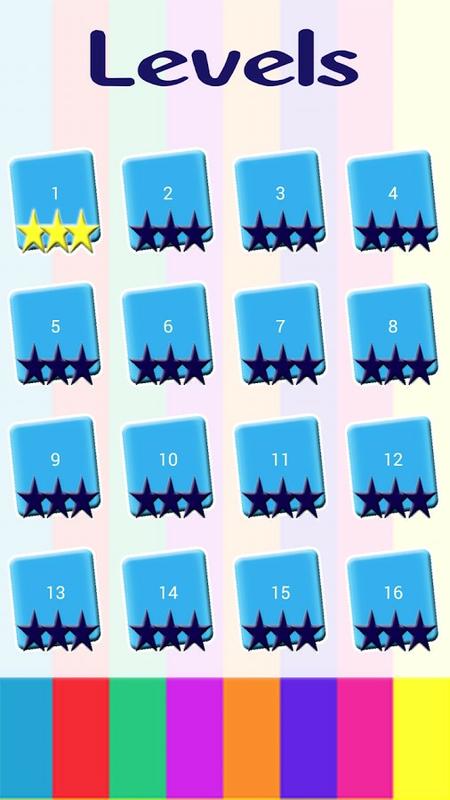 And, it is also an interesting and challenging way of making your older children start reading by playing the levels 4-16. 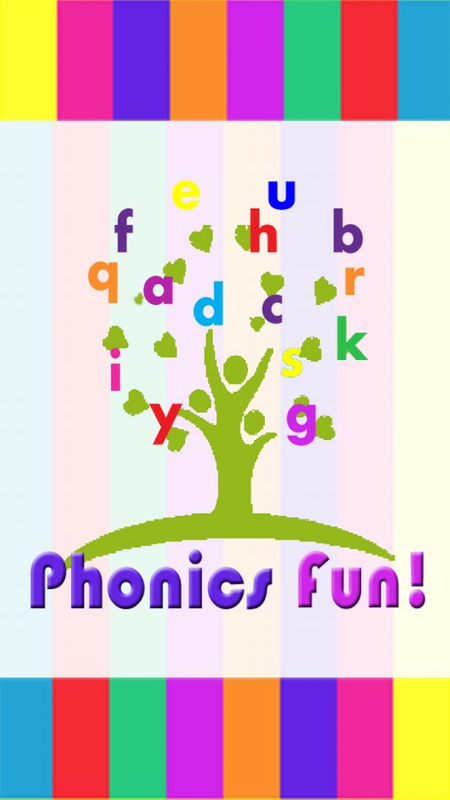 In both situations, your children will become early readers with the help of Phonics Fun app.